"You know you can't be happy unless you're unhappy sometimes, right?" she whispers, and her voice is hoarse, as though she's just been crying. "What?" Her nails are digging into my shoulders, and at that moment I'm terrified for her. So that's a little tease into the book I'm reading right now. I'm loving this book so much so far. 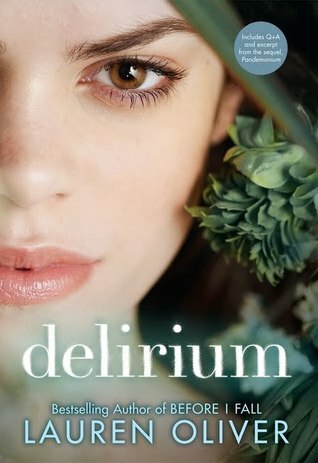 Have you read Delirium? Did you like it or not?